Merry Christmas from Operation Chough! 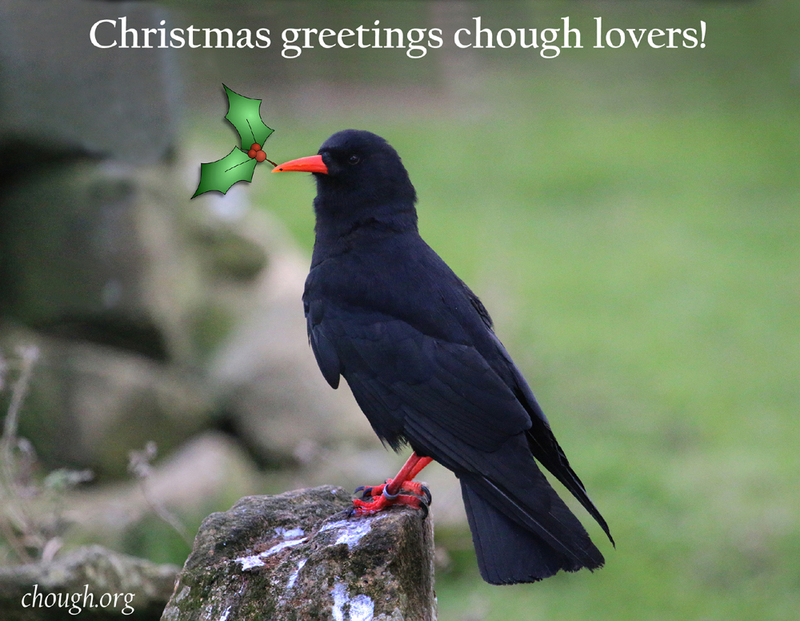 We wish for another great year for choughs, more choughs breeding and flying free, and more friends and partners working together to achieve many future generations of our favourite red-billed birds. 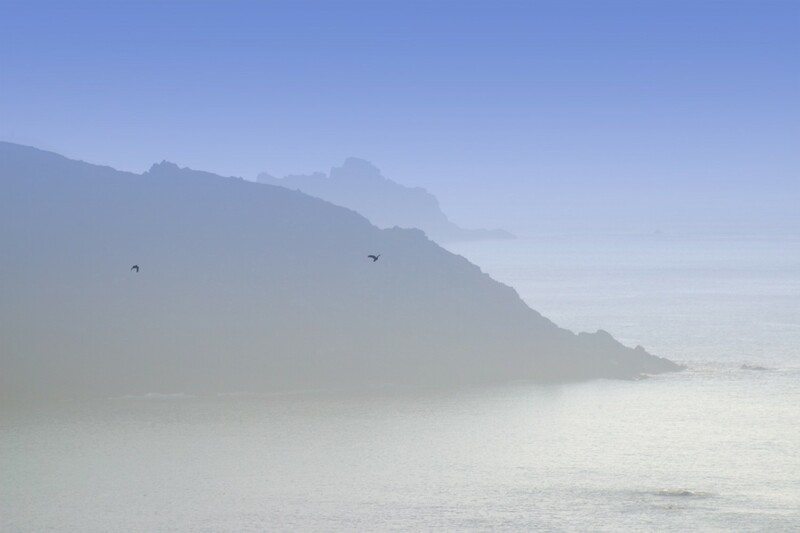 This entry was posted in Ray's Ramblings on 25th December 2015 by RayHales.